As we start to think about a fresh year of gardening, we want to call attention to the many many generous people who responded to our annual call for donations last month! We raised a total of $4,269.69!! And we have all of you to thank for donating or just spreading the word about what we do and why it matters. THANK YOU!!! We’ve just set the dates for our season-opening events! 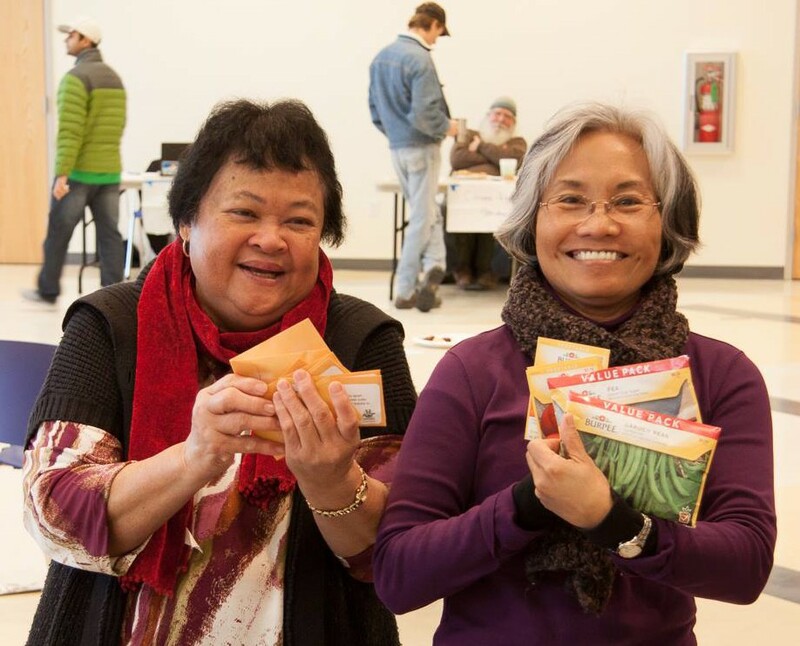 Help us get bulk seeds ready for distribution at our Spring Thaw. We’ll offer a meal in exchange for the assistance of a limited number of volunteers. RSVP will be required. Details to come! Representatives from all the gardens attend, so new gardeners can join a garden and returning gardeners can get organized. Plus, everyone can network and get gardening advice. A limited quantity of free seeds will be available for gardeners at member gardens. Snacks and drinks provided! Watch this site or our Facebook page for more details.